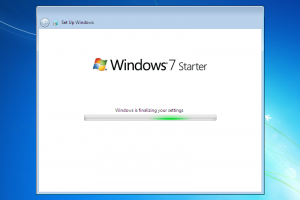 Bootable ISO for operating system"
Windows 7 has different versions and Starter in a basic one. 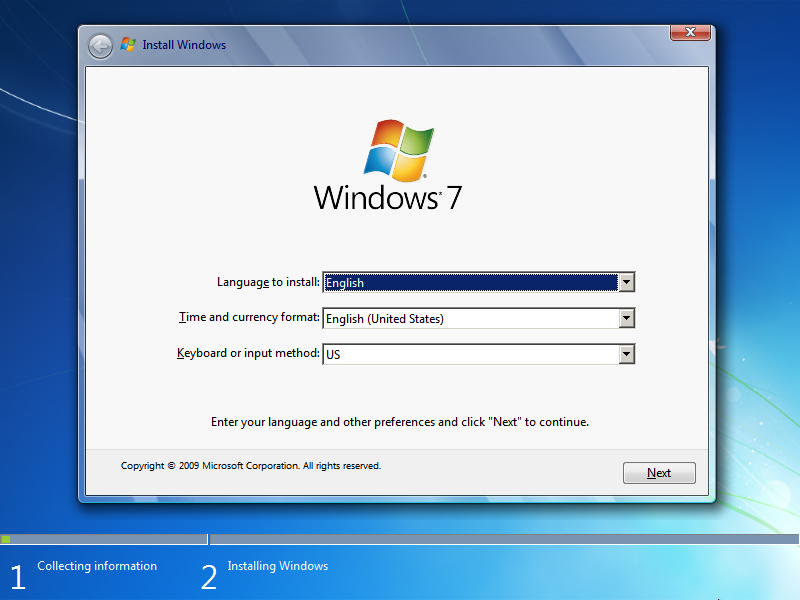 Other versions of 7 are Home Basic, Home Premium, Professional, Enterprise, Ultimate. 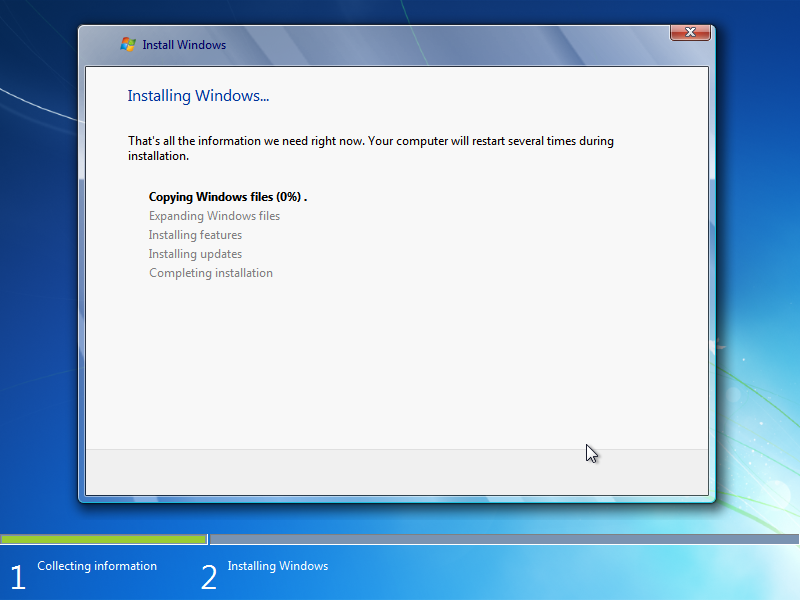 This is not an installer, it is a bootable ISO file with the full version of this operating system. You need a valid product key to use it after the trial period. The Starter edition is designed only for 32 bits and can use maximum 2 GB RAM memory. It includes Service Pack 1. Compared with the other versions, has a limited number of features, it is lightweight and is designed for basic usage. 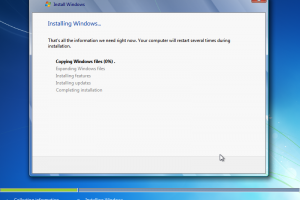 It does not have BitLocker, a builtin DVD creator, Aero, Windows Media Center, and other advanced features. 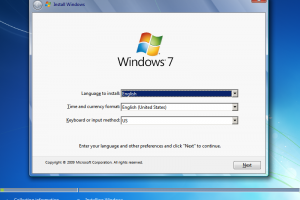 It is part from operating systems category and is licensed as shareware for Windows 32-bit and 64-bit platform and can be used as a free trial until the trial period will end. 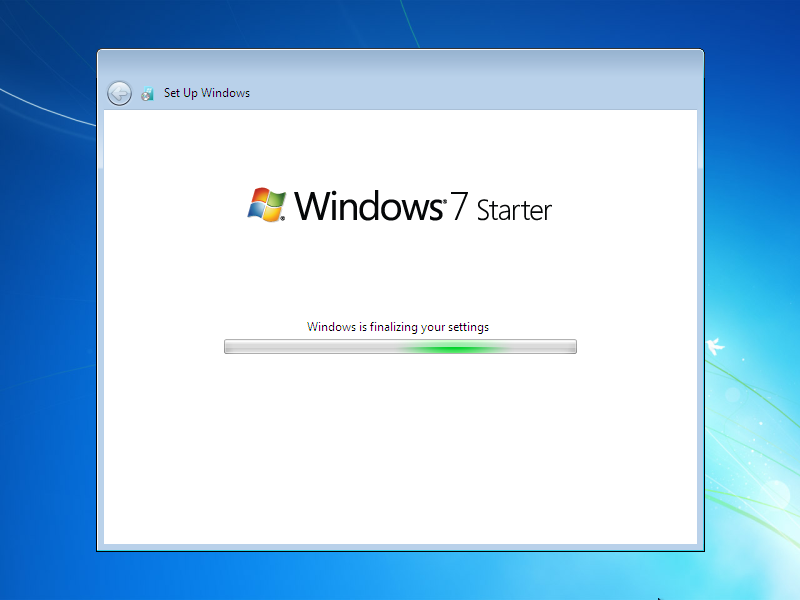 The Windows 7 Starter (Official ISO Image) SP1 demo is available to all software users as a free download with potential restrictions compared with the full version.